have a look at our local mountain Montoni! The next webcam is especially important for cycling enthusiasts. It shows the Pass of the Stelvio. It should be remembered that the 2758 m high Stelvio Pass most of the year is in hibernation and only in the summer months from June to October it is possible to pass. 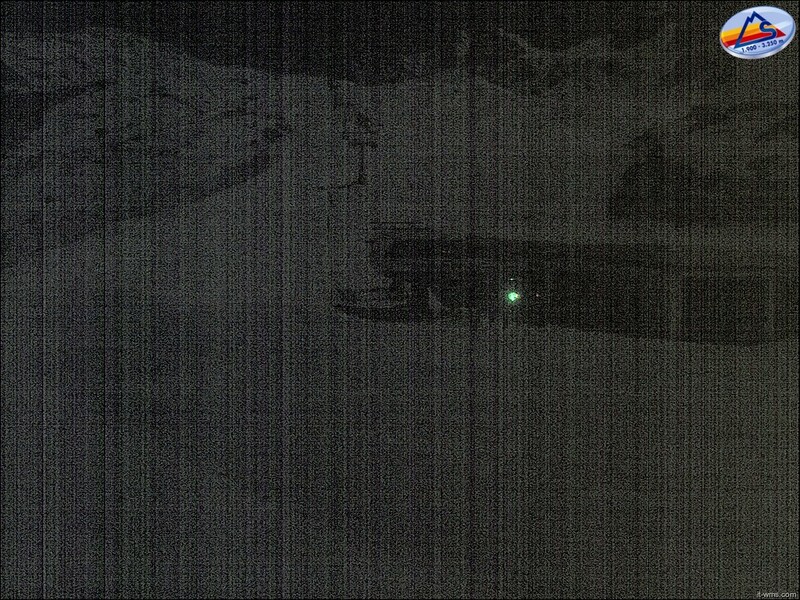 The last webcam shows our local ski center Madritsch in Solda.